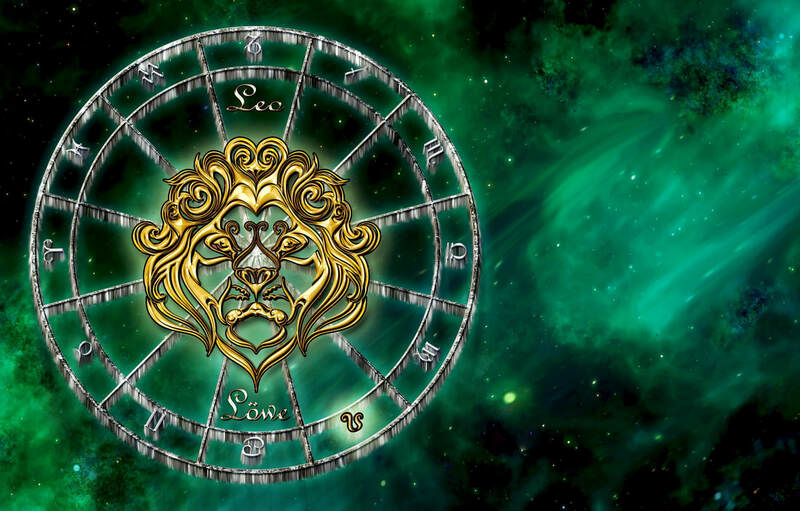 Leo are natural born leaders. They hate making mistakes because they do not like the criticism. Totally loyal and trustworthy they love to have an audience to appreciate them. Full of strength and courage they will always help you if you need it. They love the drama and show enthusiasm for all they do. Their energy attracts people like a magnet. Downside is they can be a little self-centred so they may need to take time to listen to others. If you would like a personal reading, if you would like to know what challenges you will face, have questions regarding love, careers, success etc then please contact us.